Even more photographs taken at the same Buddhist temple. enjoyed most of your photographs from Sri Lanka,very nice captures…. 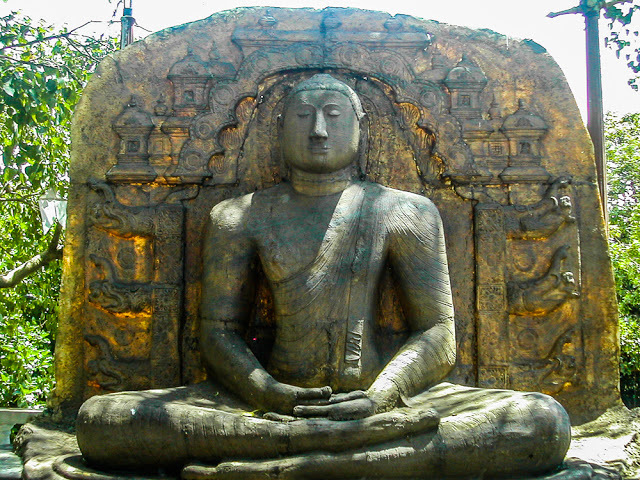 I’ve seen large Buddha statues before, and am always impressed by them. But I’ve never seen the inside, with all the ceilings and crown moldings painted so bright and lovely. It’s beautiful. Thank you for posting!